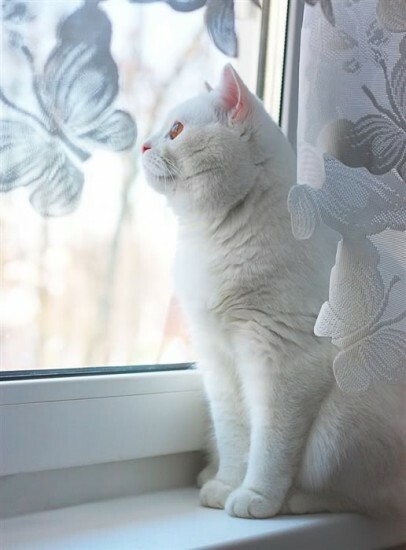 Cats – one of the most kind and wonderful Pets. If in the house there is a small, furry creature, he is filled with incredible comfort. It's so nice when every morning you awake, purring, nuzzling a cold nose in the face. When you select a name for the cat there are big difficulties, because just like humans, animals names are given for life. 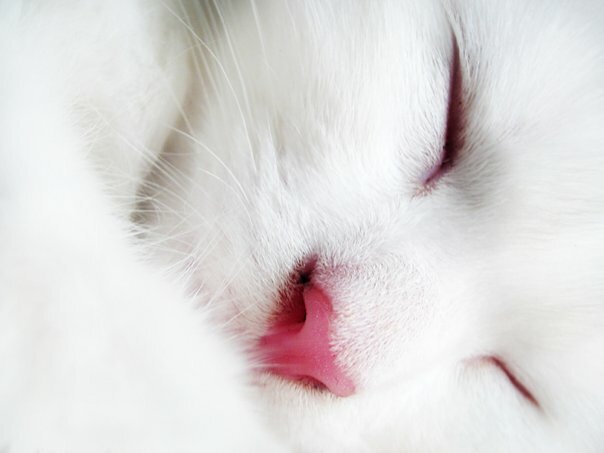 What nickname to choose, if you have a white cat? If you don't want much trouble with the choice of nicknames, then you can refer to the traditional cat names such as: cat, kitty. 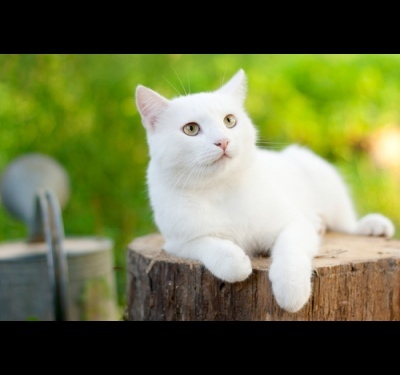 Although white cats are often very delicate and graceful, so they use names like for example: Bianca in Italian means "white" or the Moon - is well-suited to white cats. 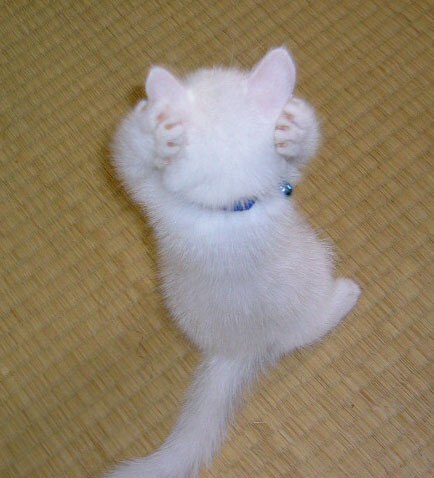 One of the easiest ways is to call a cat by its appearance. 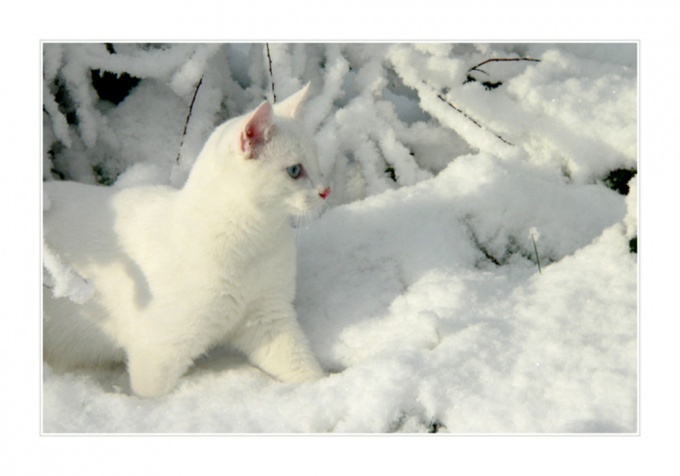 It may be the color spots on the body, fluffiness and other features of your cat: Snow, snowflake, a Feather. Also don't forget about the breed. The name can be in tune with the name of the breed: Nevka, Perseus, SIM. 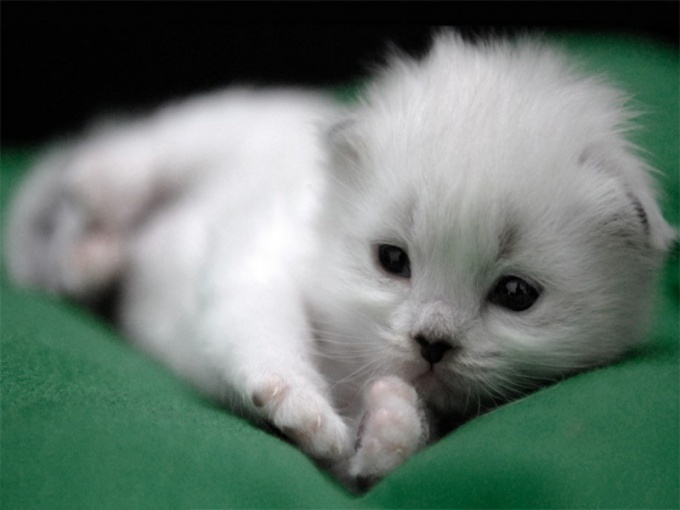 Nicknames of cats – is not just a set of sounds meant to be! After all, the name influences the character and behavior of cats. So you need to study the behavior of your pet and give it a name that fits the character: Verta, Marlena, Nezhka, Caress, Bullet, Sonia. You can still go to the gastronomic preferences of your pet: Toffee, Wafer, cake. In recent years began to appear the assumption that the name of the owner and the cat's name should be combined - for understanding and love. Not excluded and the next option is to call the cat the name of his favorite hero movie or cartoon: Jasmine, Jane, Alice, Assol. Also you should try to involve itself and the cat to the choice of his name. You just need to say out loud the different names and seeing how it will react to a cat. She can listen or turn face at some of the names, and maybe, if she doesn't like a particular name, just walk away or not pay attention to you. Don't choose too long a name for cats, because in the future it will be uncomfortable and you will still reduce it. And your kitty will be the winner of two names. Don't be afraid to trust such an important matter as choosing a name for a pet, your child. Often in children it turns out it's much better. They come up with funny and unusual names for cats.